DELIVER AT THE IDEAL MOMENT …. 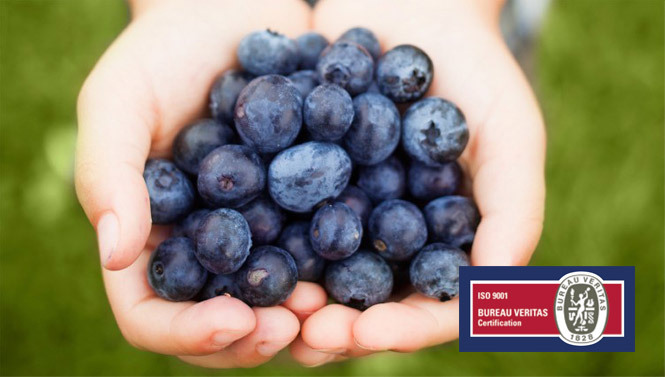 MAP provides the horticultural industry with a means to add value to their crops by expanding existing and developing new domestic and export markets. When optimum atmosphere and humidity for a product is achieved, its storage life can be increased by many times. 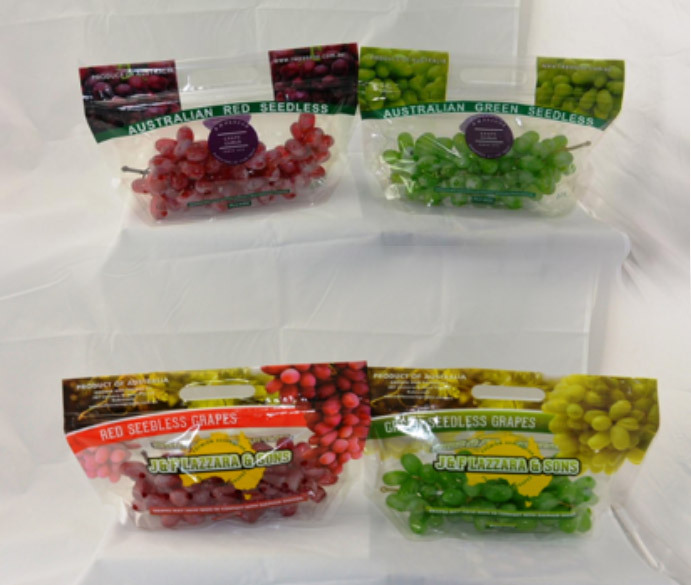 SO2 Generator Grape Guard, is a device that contains Sodium metabisulphite, which in contact with moisture emits sulphur dioxide. 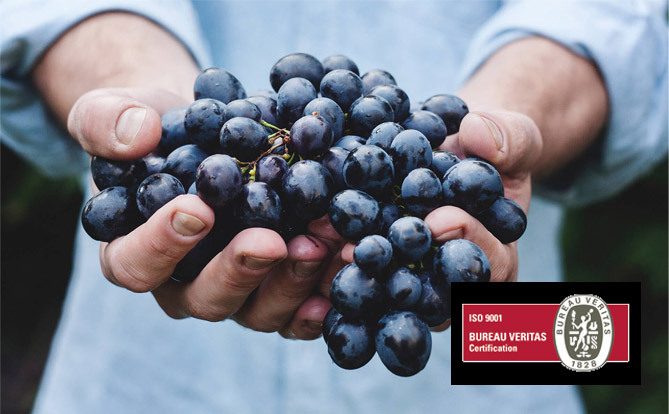 This gas , inhibits the development of the fungus Botrytis cinerea allowing table grapes prolonged storage and transportation reaches its destination without losing qualities we can offer SO2 Pad for Top and Bottom of the Carton, dual or one release in different sizes and doses. 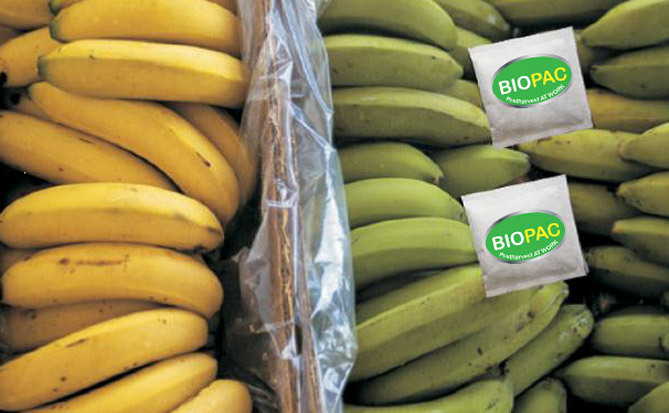 Berryguard pads are devices compounding coated laminated polymers which stably control SO2 emission applying a very low dosage of this gas to the fruit with the purpose of stopping the action of Botrytis Cinerea fungus. It can be adapted to up to 4 types of packaging sizes and perforations are precisely designed to facilitate the adequate ventilation and gas emission inside of the box. 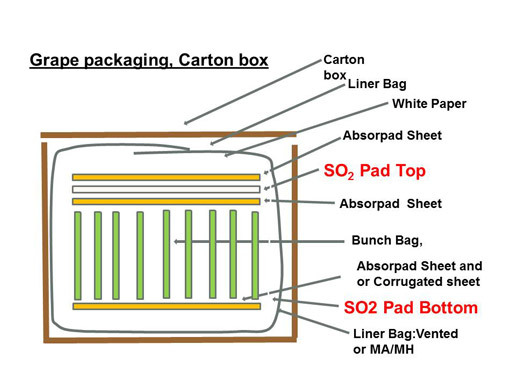 Humidity control inside the box, allows water absorption and humidity retainer, retains excess humidity and release water in a dry environmental. 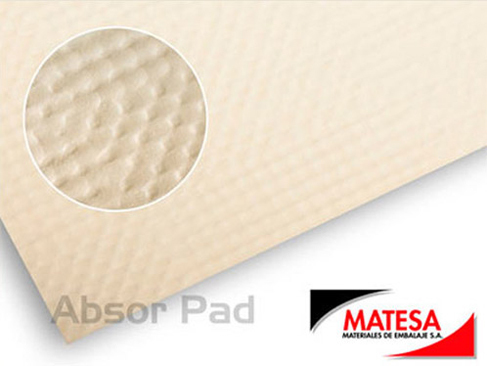 Insulate of the SO2 Pad, Protect of bleaching, Prevent of germination and sporulation of fungal pathogens like Botrytis, Recyclable, Biodegradable, Harmless, Embossing increase surface area for water absorption specially formulated to absorb moisture and be in direct contact with fruits and other consumer products. It is a product free of chemical additives and dyes. 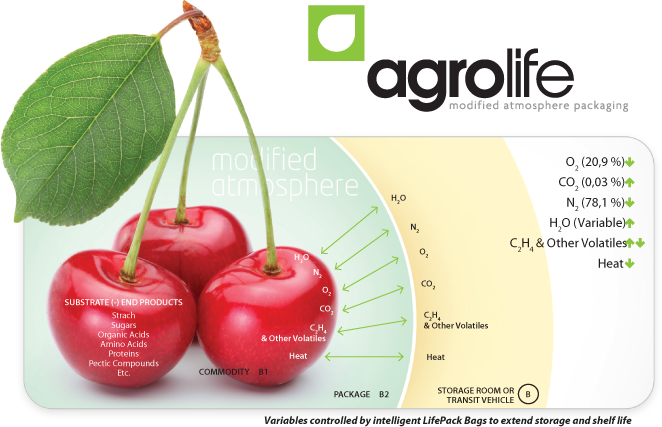 The in-transit atmosphere is kept free of bacteria, ethylene and fungi spores from harvest/packing to supermarket Freshness, original colour and weight of produce are maintained, and shelf life is extended Mould development is contained Close protection Ideal combination with MAP Technology to control the ethylene gas within produce packaging. 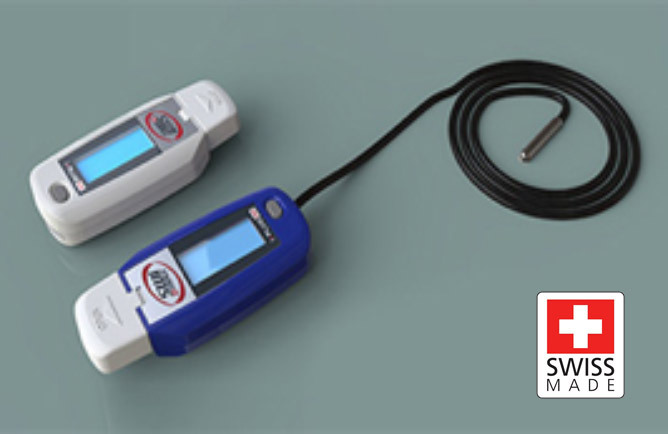 I-NET LOGGER, REAL TIME MONITORING SYSTEM FOR TEMPERATURE AND HUMIDITY • I-TRACK LOGGER, REAL TIME MONITORING SYSTEM WITH GPRS FOR MOBILE TRUCKS. 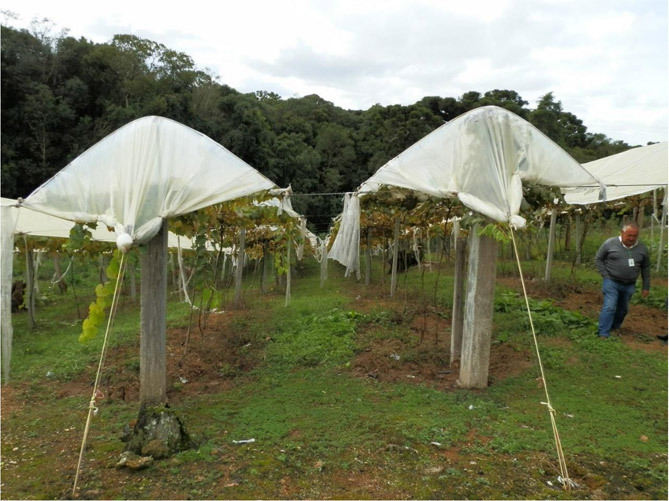 We are one of the leading post-harvest solutions provider.